If you liked this show, you should follow The CWR Network. 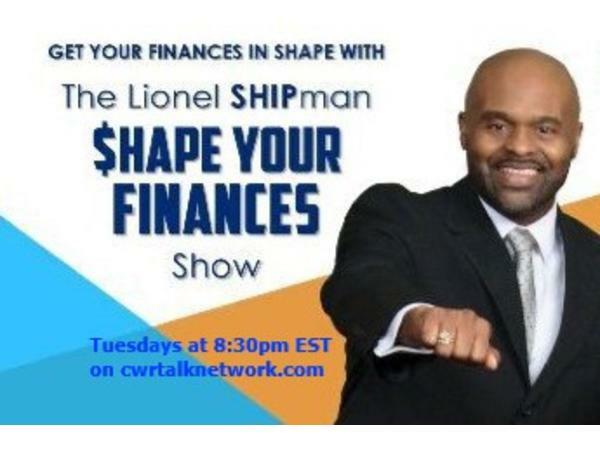 The Lionel SHIPman $HAPE YOUR FINANCES Show is a financial and life empowerment show focusing on our lives around money and finances. The show aims to educate and motivate people to improve their financial outlooks and empower them to take charge of their lives and to live life to the fullest. 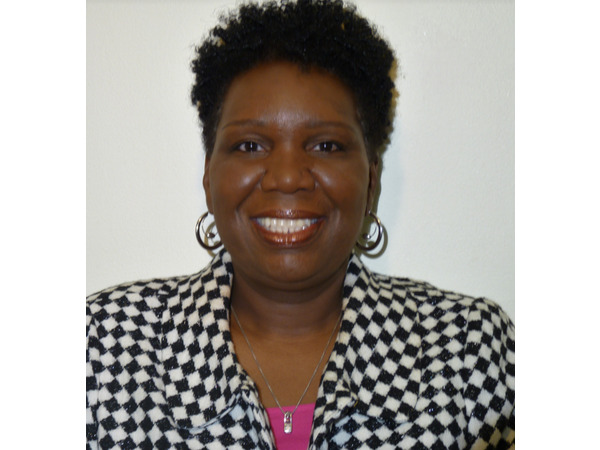 Roslyn known as “The Ol’ Skool Money Mentor,” is an Accredited Financial Counselor (AFC®) with a Real Estate Broker License and a B.A. in Business Administration. She helps adults sort through their money matters. She provides online and phone coaching sessions to help you plan, save, and live for a brighter tomorrow. Roslyn enjoys educating people. Her advice has been highlighted in national publications including USA Today, Los Angeles Times, Atlanta Journal-Constitution, Quicken Loans and other media outlets. Rosyln is a baby boomer born to a survivor of the Great Depression of 1929. As a child, she regularly heard stories of homelessness, lack of food, and high unemployment. Roslyn’s mother stressed the importance of saving money, not spending your last dollar, and preparing for life’s financial emergencies. Through some of her life experiences, which became a source of inspiration, Roslyn was compelled her to write her book, The 7 Fruits of Budgeting, to help peope with their finances. In addition to providing online Financial Coaching to millennials, Rosyln founded Youth Smart Financial Education Services. It’s a financial education program primarily for teens. The program is designed to help individuals, as well as schools, churches, and organizations, provide financial education to their young participants.